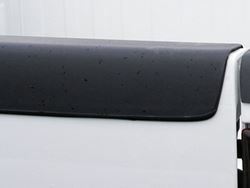 Protect your pickup bedrail and tailgate tops from scratches and dings with Stampede extra tough heavy duty Tailgate Caps. Made exclusively with Tri-Blend ABS material, Stampede Tailgate Caps are built to last! These no-drill applications make installation quick and easy.